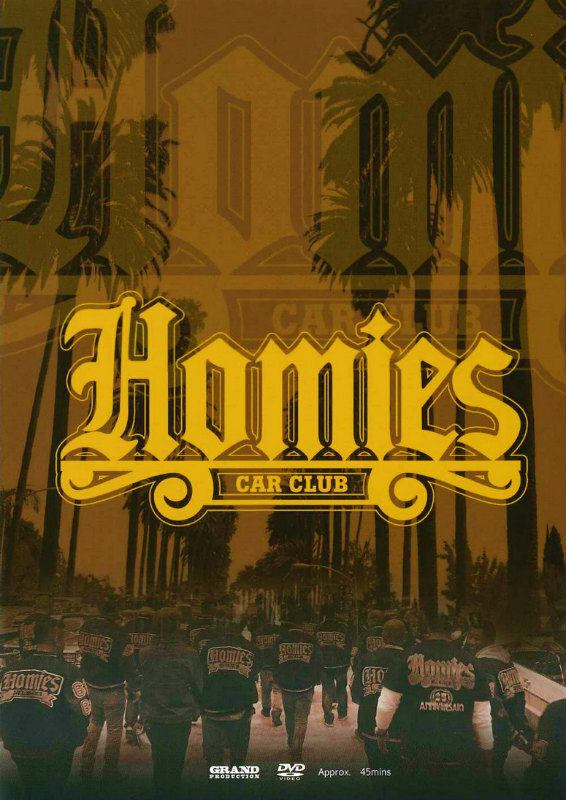 KEEP UP THE GOOD WORKS HOMIES CAR CLUB!! Copyright(C) SILVER FACE. All Rights Reserved.